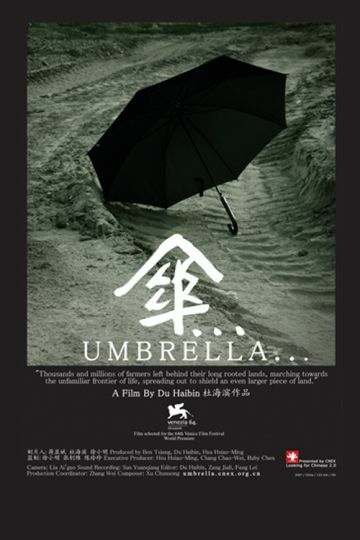 The movie Umbrella, also known as San, is a Chinese documentary that gives viewers an in-depth look into the prosperous cities of China, as well as the slowly disappearing countryside. In this documentary, viewers will witness many various experiences throughout modern and rural areas of China. This documentary will be mainly focused around four different social groups, to get a better understanding of all walks of life in those areas. These groups will include soldiers, students, peasants, and tradesmen. Viewers will be able to see the various different types of obstacles and successes each group faces on a day to day basis.